The Digital/Biomedical Embedded Systems & Technology (D-BEST) Laboratory founded and directed by Dr. Miad Faezipour, is affiliated with the Computer Science & Engineering and Biomedical Engineering Departments at the School of Engineering, University of Bridgeport. 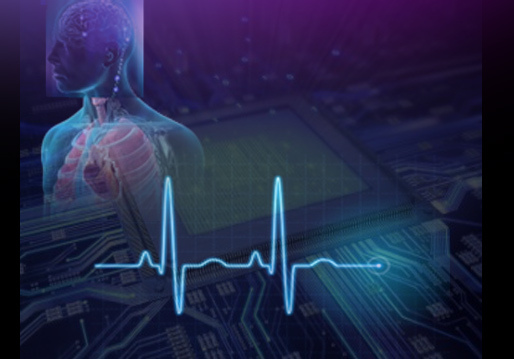 This lab integrates various biomedical signal processing research areas with digital/embedded systems design and implementation. D-BEST Lab is located in Tech Building # 211B.